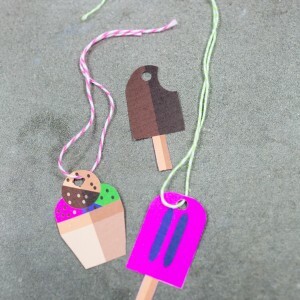 Love Free Printables? 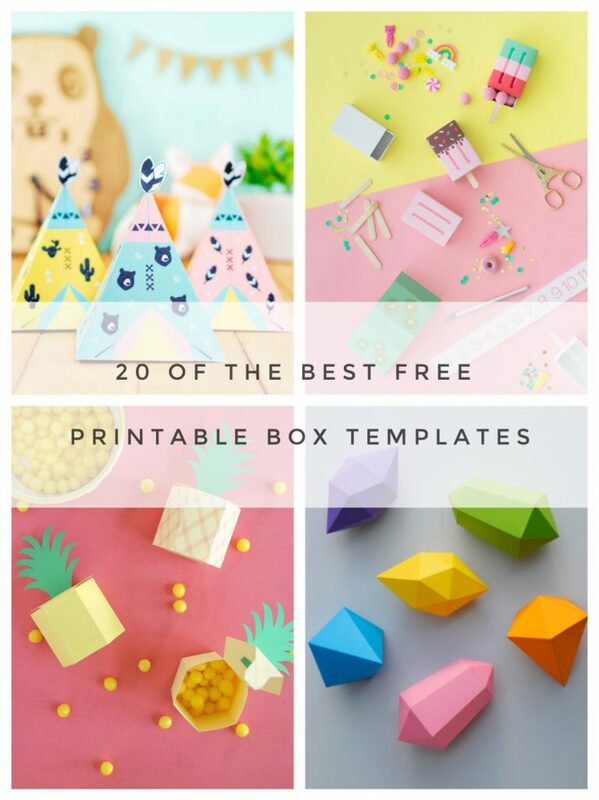 Here’s is the ultimate guide of the best free printable box templates around. 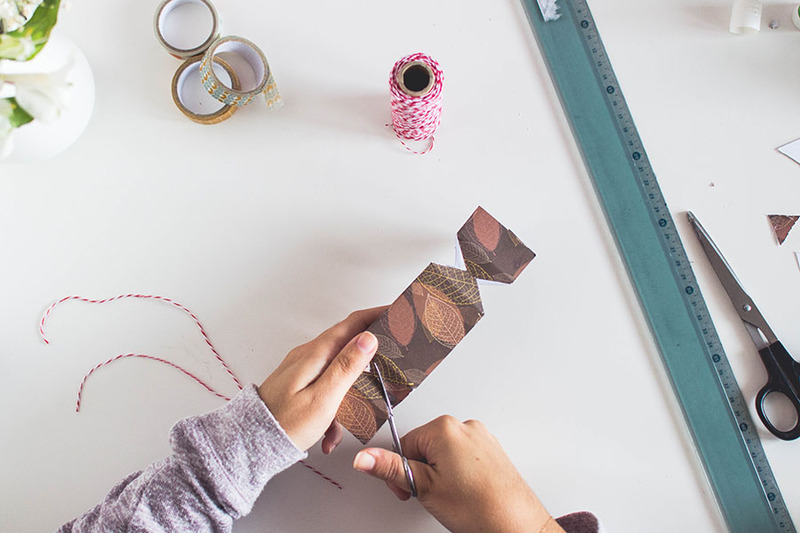 These are made by bloggers, designers, and makers across the world and almost all of them are free! 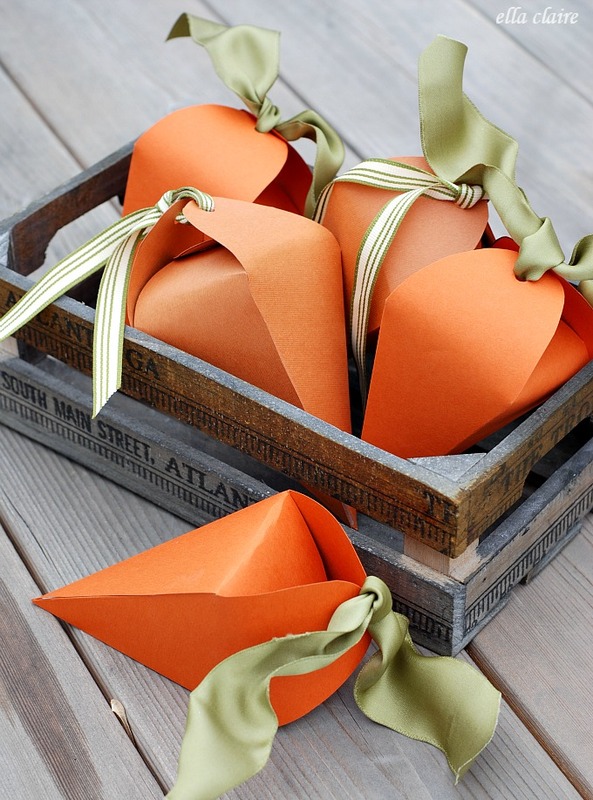 These are perfect for small gifts, decorations, or for an everyday use. 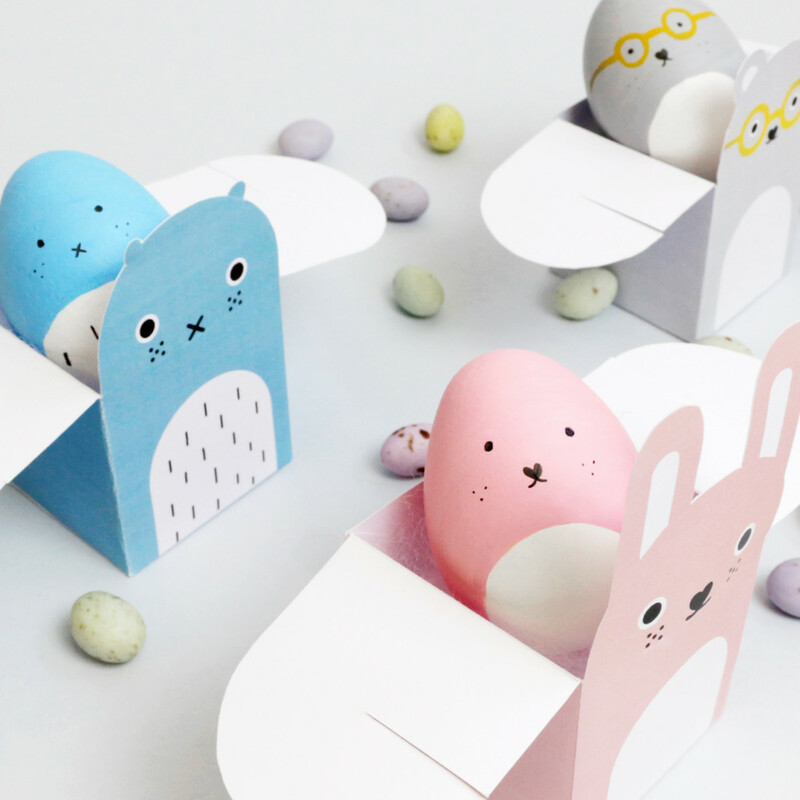 There are boxes for different seasons like Easter or the Winter Holidays too. All you need to do is follow the link below to their website and look for the download template link. Many of them print on white cardstock – that’s definitely a supply that I like to keep around. 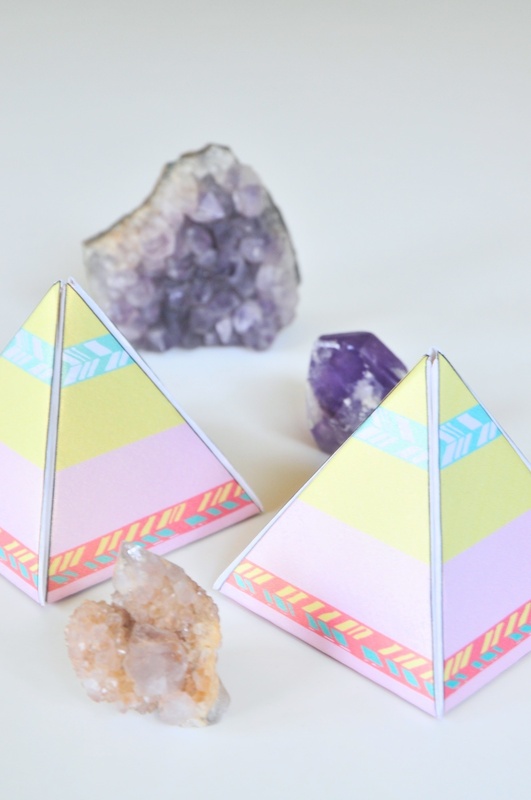 Some of them, like the Paper Gemstone Gift Boxes, you can print on any colored cardstock. Which is so fun too! I use an HP Printer when I’m printing them out. But any home printer should be fine. 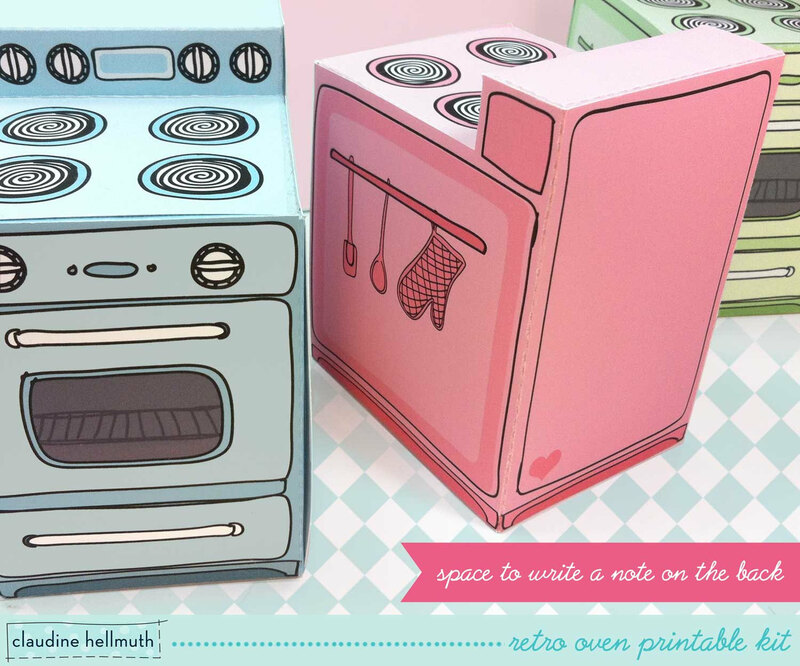 So let’s get started with our 20 of The Best Free Printable Box Templates. 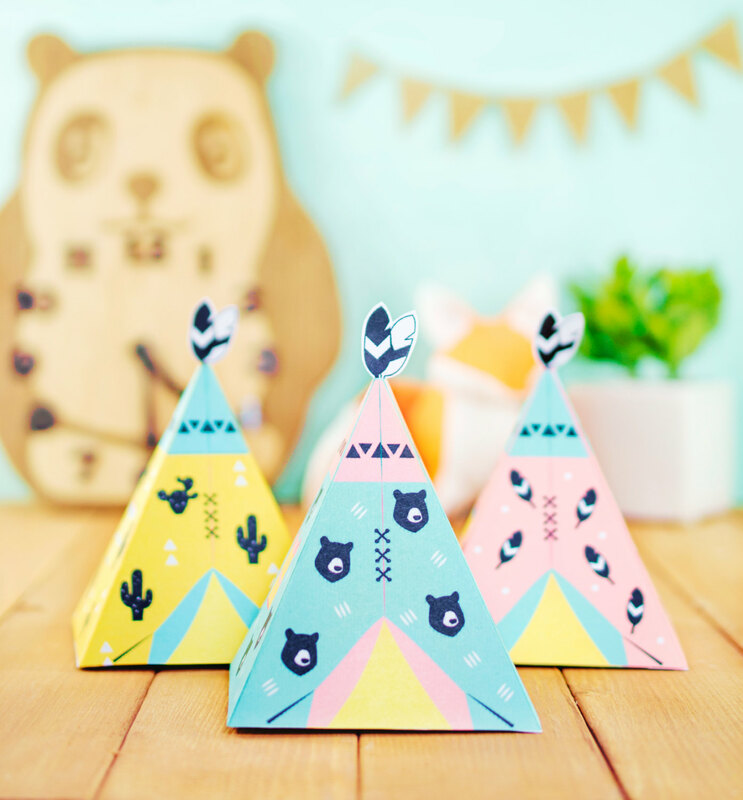 We made this teepee printable treat box in the cutest array of colors. You can download it for free on our blog. Oh Happy Day started the party! 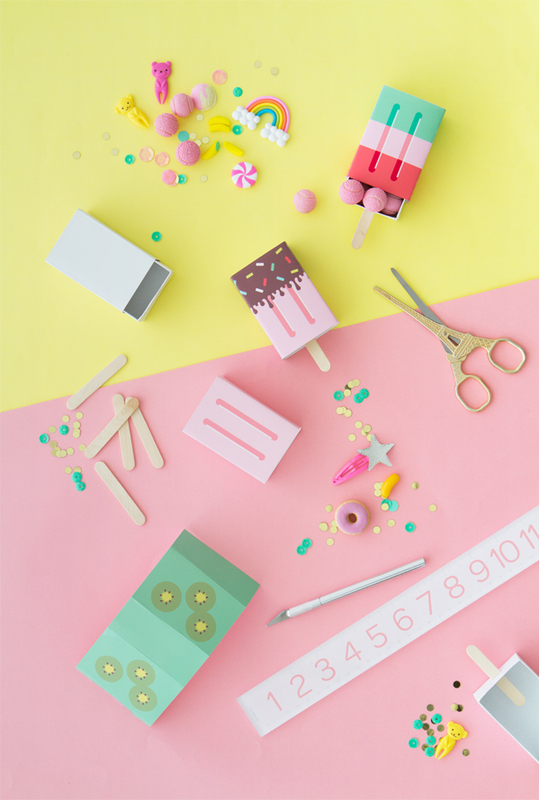 This is one of my favorite blogs full of great party supplies and DIY. Who doesn’t love Harry Potter? I can’t believe these boxes are free. They are so fun and special. 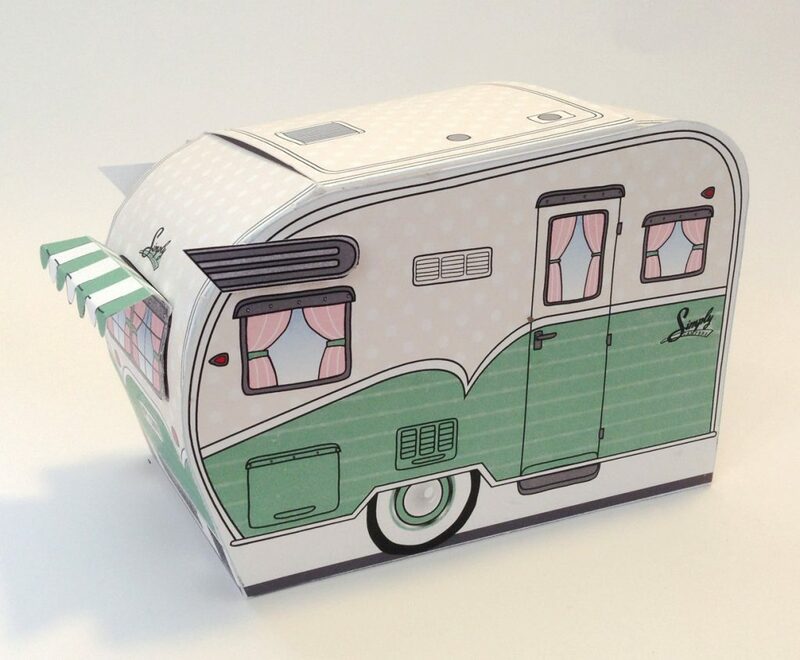 Here’s our spin on free printable boxes at Pop Shop America. 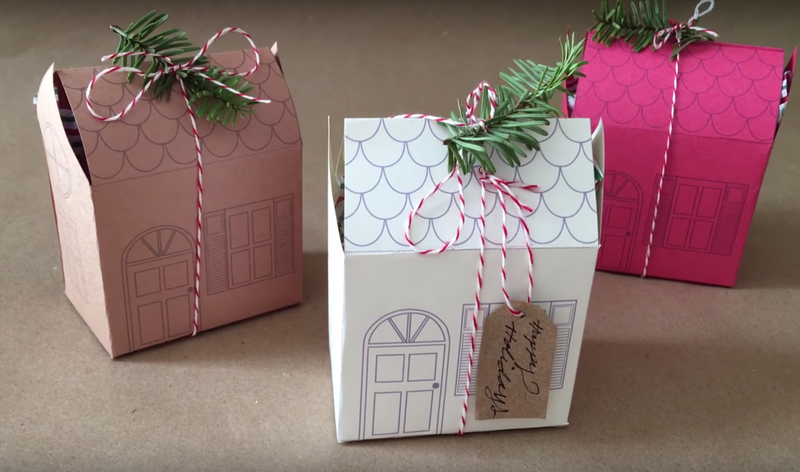 Choose between a pillow box, a cracker box, or download them both! This box doesn’t have a larger template link, so just download the image above for this snowy kitty cat box. 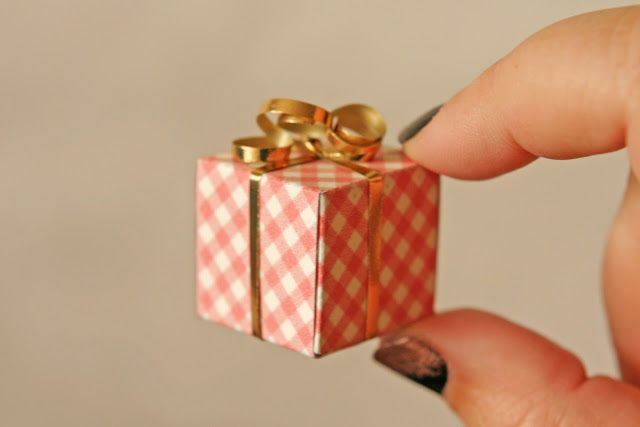 Gifts that are just so teeny tiny! There’s a whole set and all of them are little bits of fun. 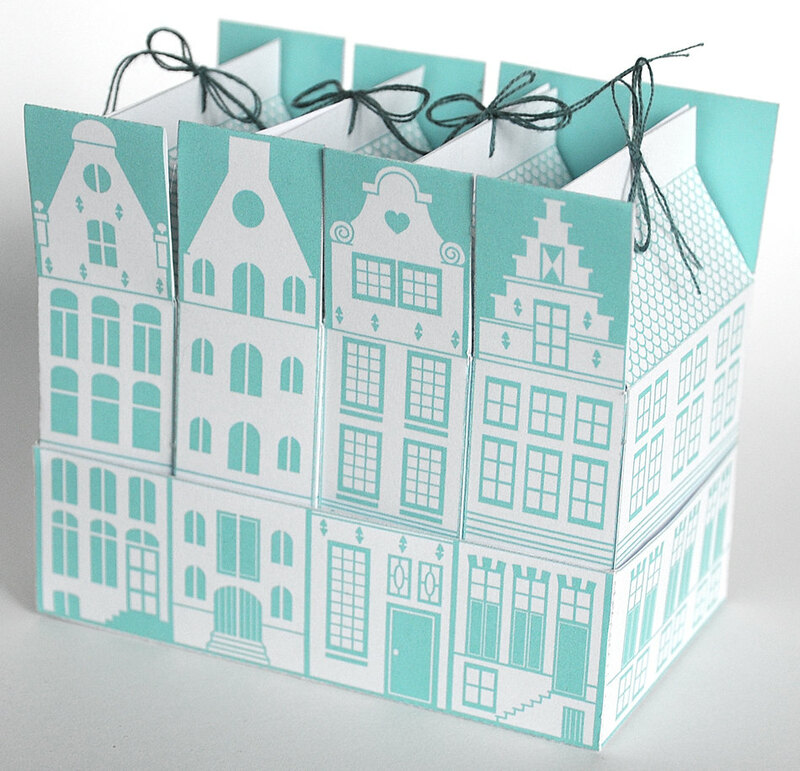 These boxes are little bigger which makes them perfect for jewelry or cookies like the ones shown here. They have so much holiday fun. Mr. Printables, another or my favorite blogs, is full of Amazing DIY’s. 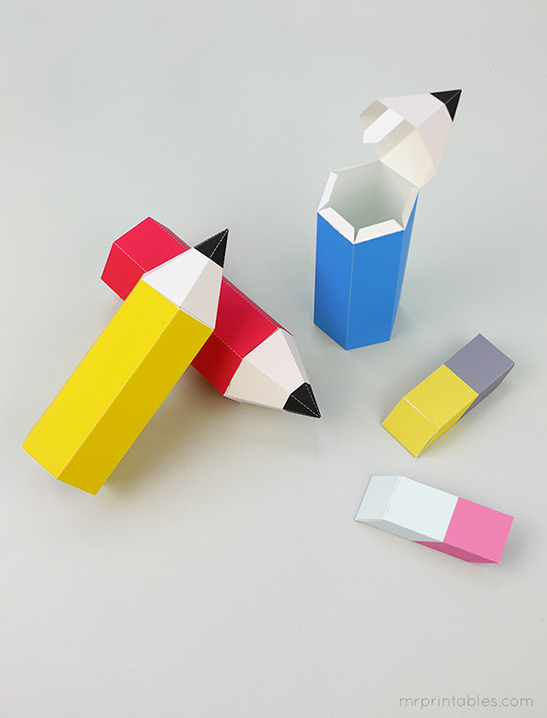 This pencil box is a great idea for school parties and teacher gifts. I love these happy faced animals! The color scheme is just so perfect. 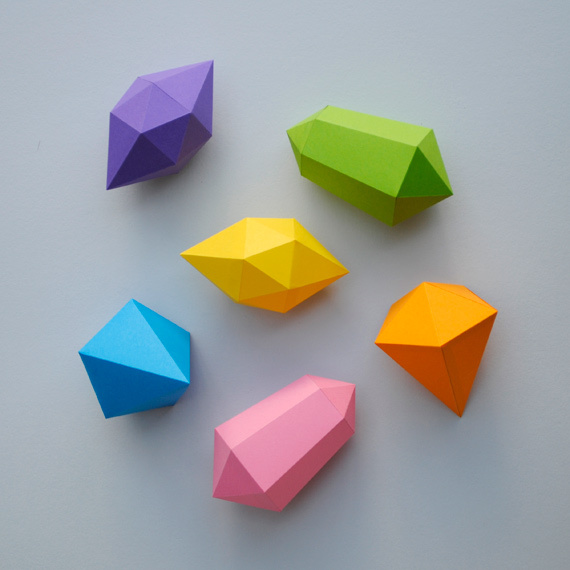 These paper gems would be so perfect in a variety of colors. 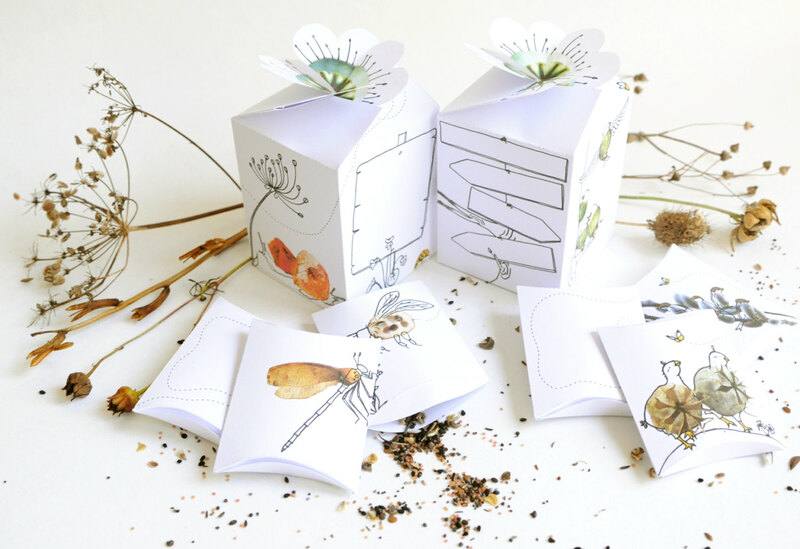 Imagine them with sparkly paper or in white with some hand drawn watercolor touches. 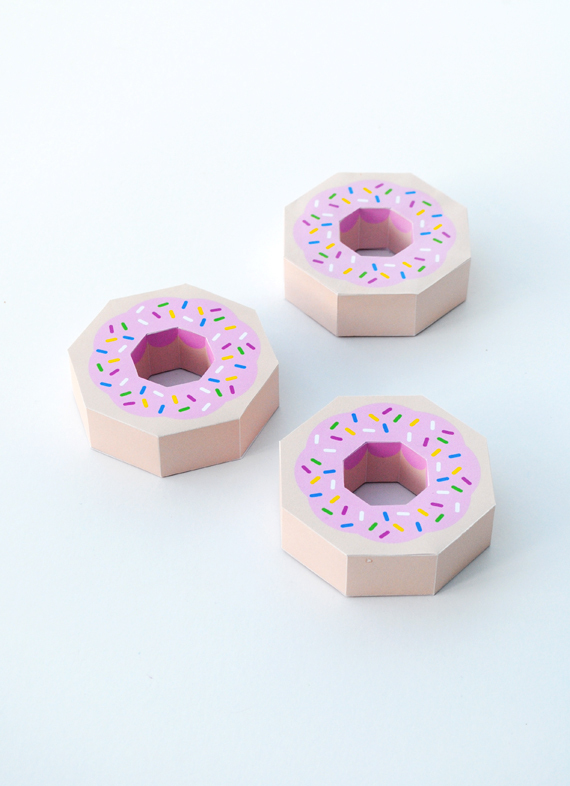 Who doesn’t love a good donut? 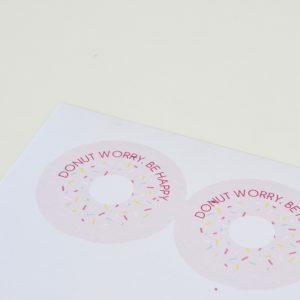 These printable donut box is just begging to be filled with sweets. The ribbon on these carrot boxes makes them so upscale and refined. These would be perfect for Easter or a Garden Party too. As the saying goes, Be a pineapple. Stand tall, wear a crown, and be sweet on the inside. 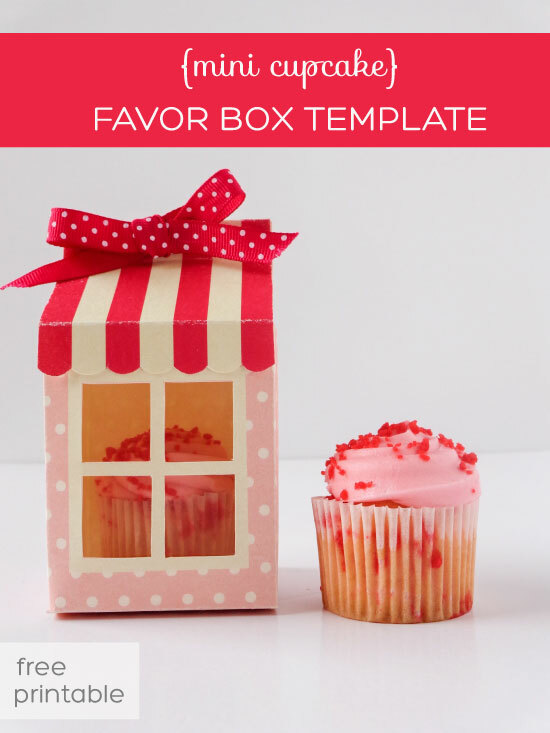 This cupcake box would be Valentine’s perfect or great any day. I love the little cut out window. 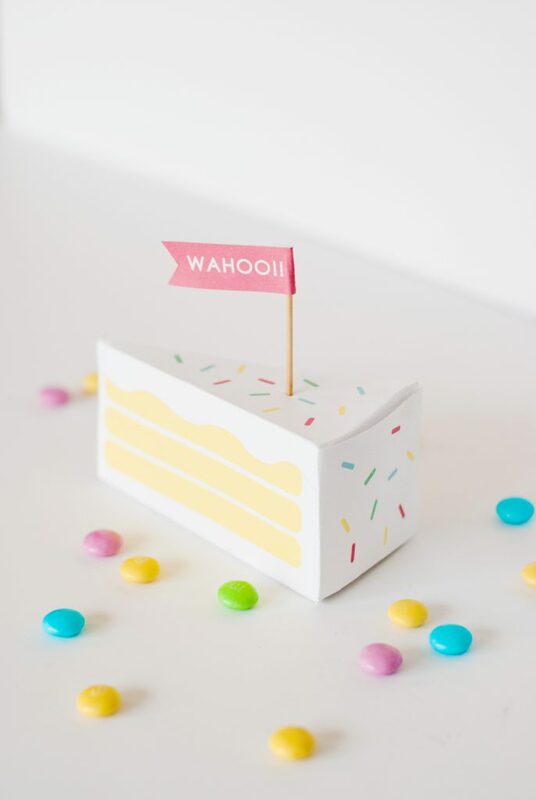 I love the white and rainbow sprinkle colors of this birthday cake slice gift box. 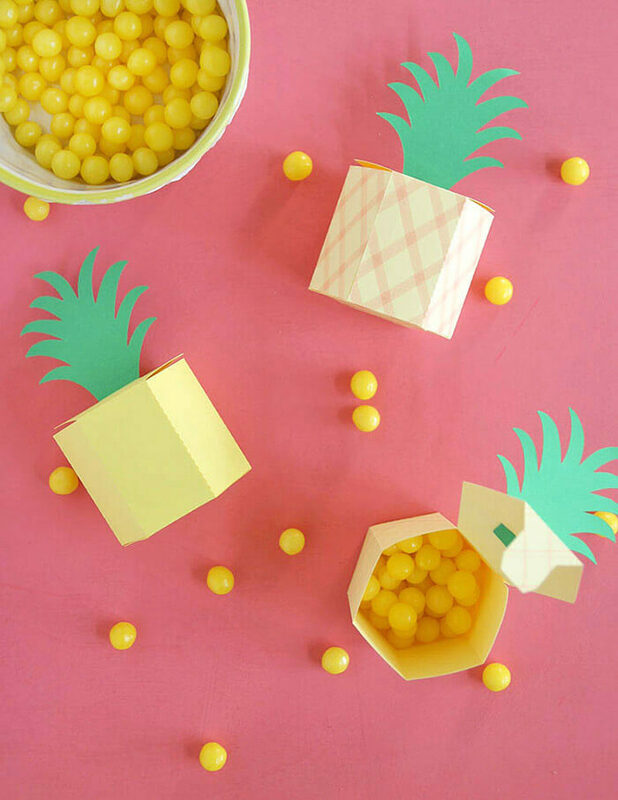 This simple box would make a fun party decoration too! 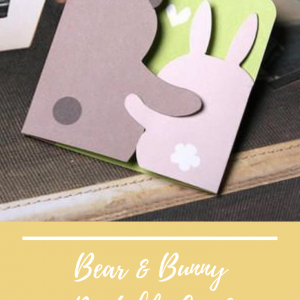 You must click here to check out a wide array of animal boxes. 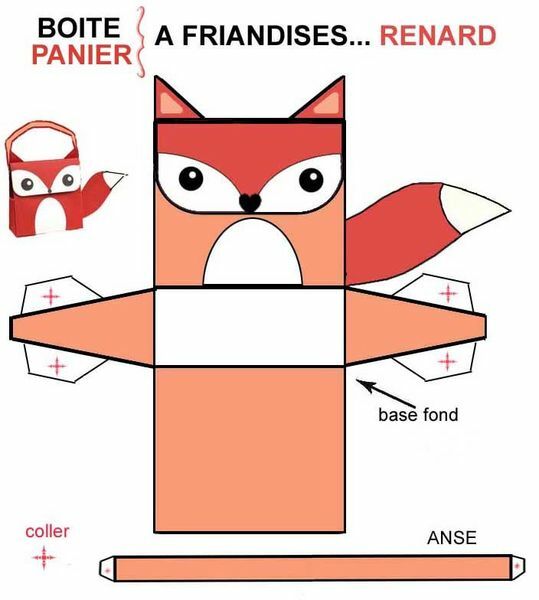 It’s more than just the fox shown here. 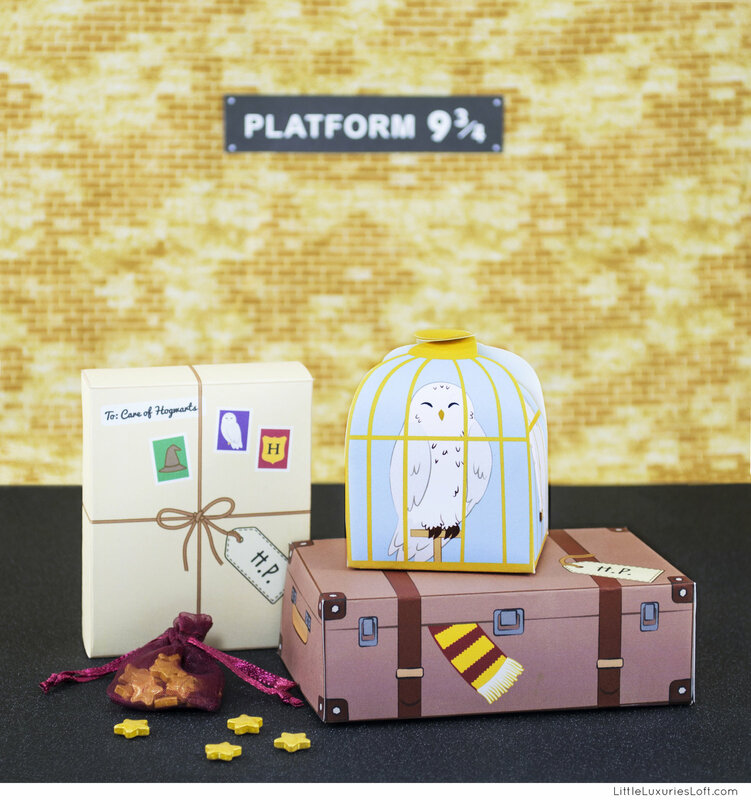 The rest of the printable boxes are available on Etsy and have a small fee. But they are so professional and gorgeous, you must download them too!